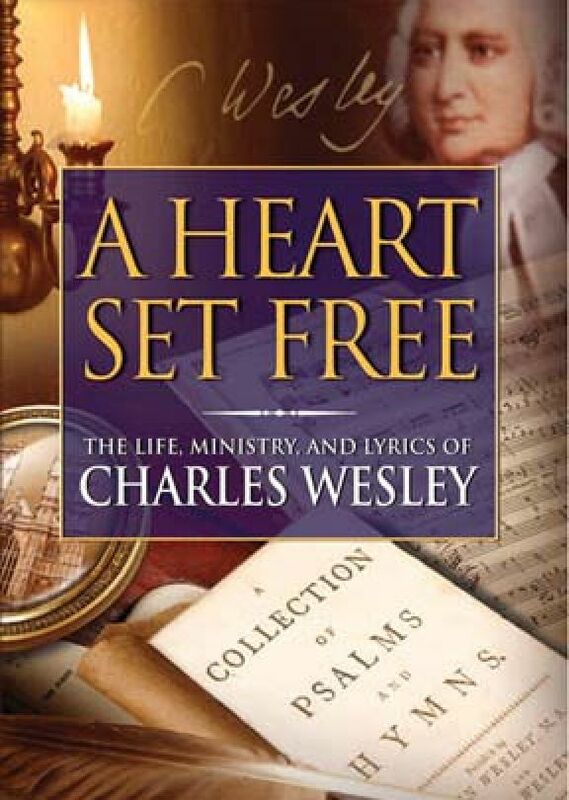 Charles Wesley broke many barriers of 1700’s England not only to become "the most gifted and indefatigable poet and hymnwriter that England has ever known," but also to give music, heart and soul to the Methodist movement that he and his brother John led. Charles Wesley (1707-88) was born into a family of Church of England clergymen. While at Oxford, Charles and his brother John organized a group called the "Holy Club," known for its methodical habits of study and devotion, which earned them the sobriquet "methodists" -- a label that stuck. Charles was an ordained Church of England minister who followed his brother John on a missionary expedition to America, and after returning to England experienced a profound conversion, ultimately launching a unique ministry that preached salvation by faith alone to all who would listen -- including society's outcasts -- often in an outdoor setting where he attracted thousands. Incorporating music into the services, Charles begin writing hymns for instruction, eventually producing some 13 volumes of verse, set to music by various composers. Known as the "Sweet Bard of Methodism" and "Father of English Hymns," Charles Wesley's long and influential life is beautifully documented in T.N. Mohan's A Heart Set Free, which combines scholarly interviews together with works of art, archival manuscripts, and other primary sources to offer a fully-realized portrait of an important figure in religious history. More detailed than Charles Wesley: Hymns of Praise (VL-7/04), this is highly recommended. 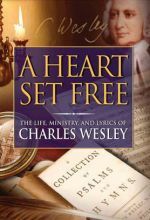 Charles Wesley lived in 16th century England, breaking many barriers to become "the most gifted poet and hymn writer that England has ever known." He gave heart and soul through his music to the Methodist movement that he and his brother John Wesley led. Viewers will discover the poet, husband, and hymn writer who penned "Hark, The Herald Angels Sing" and "O, For a Thousand Tongues to Sing." Charles Wesley wrote more than 9,000 poems, many of them now sung as hymns in churches across the world. Depressed and dejected following a failed missionary trip to America, he experienced a mighty conversion that kindled within him the passion to reach others with such intensity that we still feel it today through his verse. Shot on location in England and the United States, this film brings a detailed and well-researched perspective to Charles Wesley's history. Suitable for youth and adult viewing. July 15, 2008 11: 15 P. EST This is a profound work which should be seen by all those truly interested in the interesting spiritual journey of Charles Wesley, the younger brother of the Anglican Clergyman, John Wesley, who founded Methodism.